York House is an extremely attractive building, situated within it’s own grounds. It occupies an excellent position on Clifton Drive South, 350 yards from the beach and 200 yards from the shops. 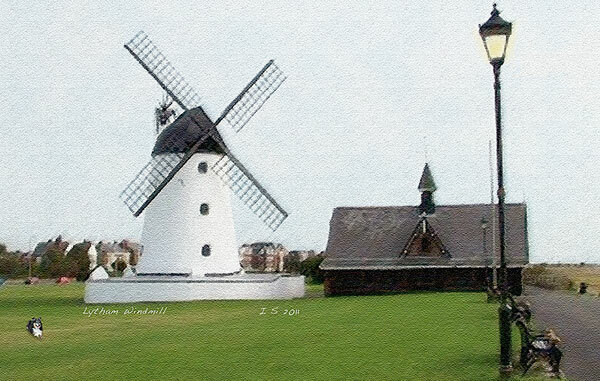 Visitors to York House are within easy walking distance of Royal Lytham St Annes Golf Club, the indoor swimming pool, the Pier, the beach and Promenade. Fairhaven Lake and a good selection of restaurants, pubs, take aways and many other local attractions are close by. All apartments are completely self contained with their own entrance. 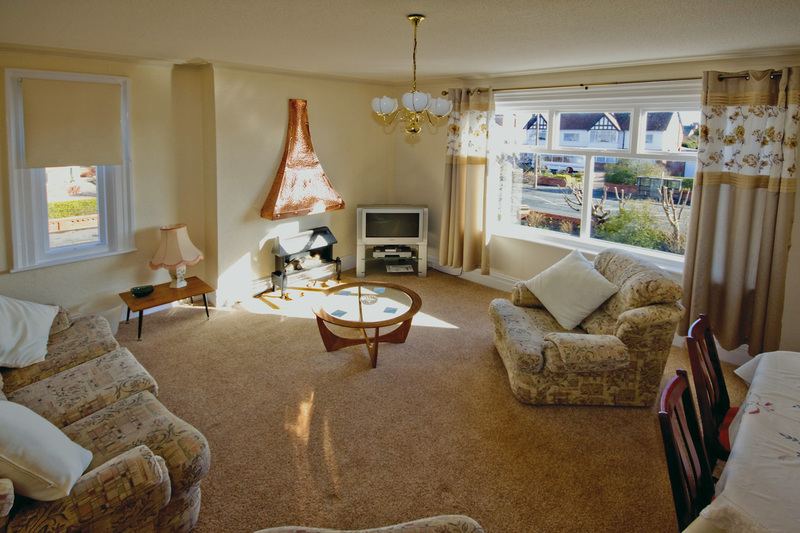 The apartments are superbly appointed with tasteful décor and furniture, digital television and DVD player. 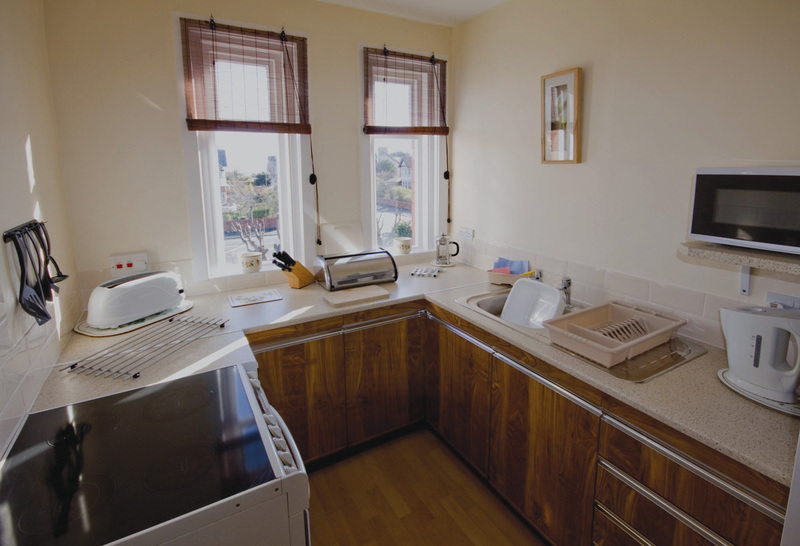 The kitchens are fully equipped with full cooker, microwave and fridge/freezer. All bathrooms have a three piece suite and shower, (except No 1 which has a walk in shower). For the convenience of guests with small children travel cots and highchairs may be hired. Wireless Internet access is available. There is a car park within the grounds. Sorry no pets allowed. The proprietors reside on the premises. This guarantees personal supervision and peace of mind. As many of our regular guests will confirm, York House really is the ideal place for a pleasant and care free holiday. That’s why they return, year after year! Apartments may be viewed at any time, unless occupied by guests. 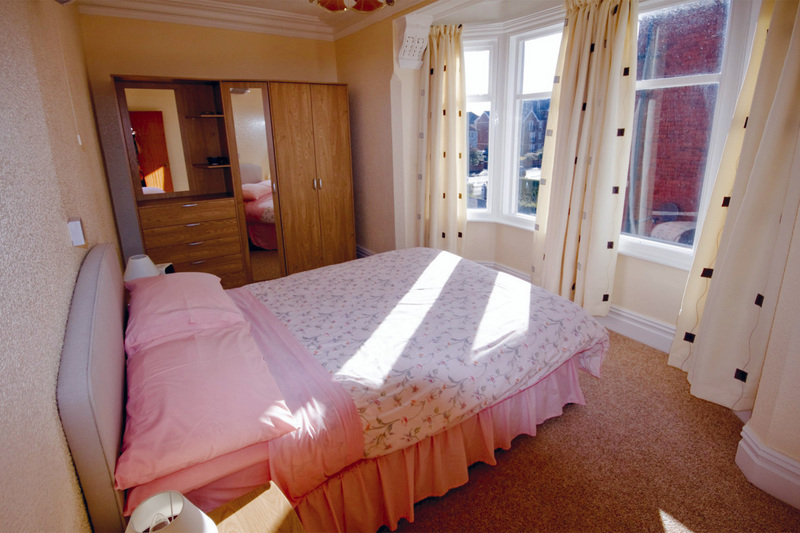 York House is renowned for a very high standard of cleanliness in all apartments. copyright. York House Holiday Aprtments. all rights reserved.